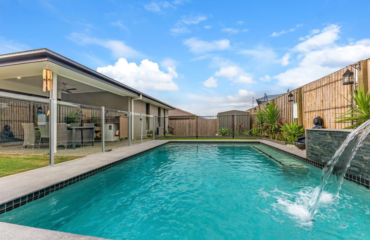 The warmer seasons are now upon us, the time of year where a dip in the pool is a great relief from the Australian heat. 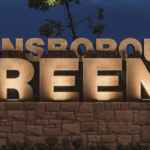 But is it better to invest in your own pool or stick to the occasional trip to the public pool or water park? 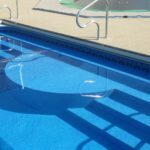 In this article, we’ll examine the four main reasons why you should consider installing a pool in your home. Did you know that the average public swimming pool contains 75 litres of human urine? Or that up to 10 grams of faecal matter washes off every swimmer? Not only is this unpleasant to think about, it’s also the cause for most of the infections you may have experienced at some point. These infections include gastrointestinal, skin, ear, respiratory, eye, neurologic and wound infections caused by contact or ingestion of contaminated water. The most commonly reported RWI (recreational water illness) is diarrhoea among others such as E. coli, Hepatitis A and swimmer’s ear. Lice are also common place in public swimming pools, although easily avoided with the use of a swimming cap. When you invest in a private pool on your property, you have the ability to ensure that it is well maintained and safe for your friends and family. A trip to the swimming pool may be fun for the kids but as most parents know – it’s stressful, time consuming and above all; tiring. You’ve got to pack up your bags and your kids, drive to the pool, try and stop the kids from running off while you find a spot to sit, watch them like a hawk, perform regular sunscreen checks and at the end of the day drag your tired, cranky children out of the pool to go back home. A thoroughly exhausting day for any parent. 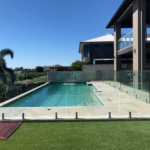 By installing a pool on your property it’s always there ready to be used, you can watch your children from the comfort of your backyard and there’s no line up or busy days. Even if you don’t have children, a private pool means kicking back and relaxing with a drink, some music and maybe some friends – your personal piece of paradise. During Summer, a public swimming pool is overflowing with children running, screaming and playing and all it takes is a split second for disaster to strike. By installing a private pool, you can ensure that all measured are taken to keep your children safe. Your backyard is also a much more relaxing and calm environment to teach your child to swim and keep an eye on them while they’re in the pool. 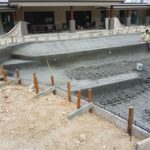 If you’re considering investing in a private concrete pool, talk to our expert team at Cozy Pools to organise a consultation and obligation free quote.